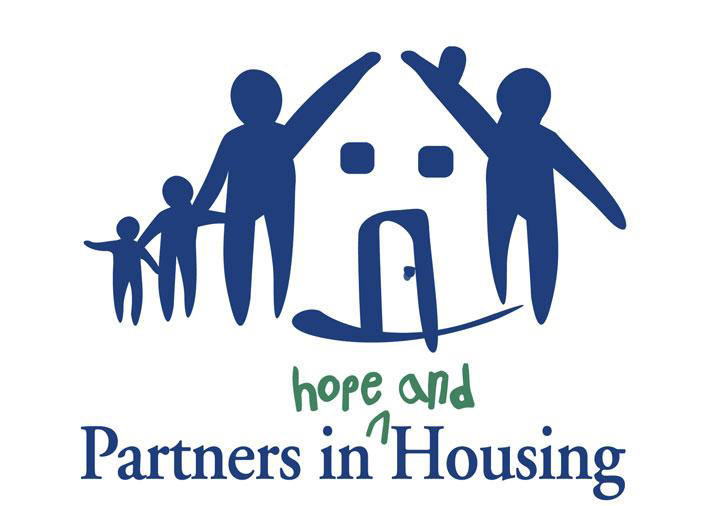 Partners In Housing, has a mission to give homeless families with children the hope and opportunity to achieve self-sufficiency through supportive services and transitional housing. They also serve a limited number of homeless adults without children. RE/MAX Properties, Inc. is pleased to support their mission. Located right here in Colorado Springs, this extraordinary organization strives every year to grow their ability to help more people. RE/MAX Properties, Inc. believes in PIH’s mission and is pleased to give our support again in 2018. RE/MAX Properties, Inc. proudly supports the U.S. Olympic Museum to be built in Colorado Springs. The U.S. Olympic Museum will become a premier cultural destination, welcoming people from near and far, and of all ages and backgrounds, to come together in the spirit of the Olympic and Paralympic Games. The U.S. Olympic Museum will be the new home of the U.S. Olympic Hall of Fame, a dynamic tribute to inductees—athletes, coaches, leaders and supporters of the U.S. Olympic and Paralympic movement—and their compelling stories. The 60,000-square-foot building will embody the forward-looking values of Team USA, with 20,000 square feet of highly interactive exhibit space, a state-of-the-art theater, gift shop, café, and broadcast studio. RE/MAX Properties, Inc. proudly supports the Children’s Hospital to be built in Colorado Springs. Since 1908 Children’s Hospital been caring for kids at all ages and stages of life. They see more, treat more and heal more children than any hospital in their seven-state region. And since they’re pioneering treatments that are shaping the future of pediatrics, they’re providing the best possible care years before it becomes available at other hospitals. 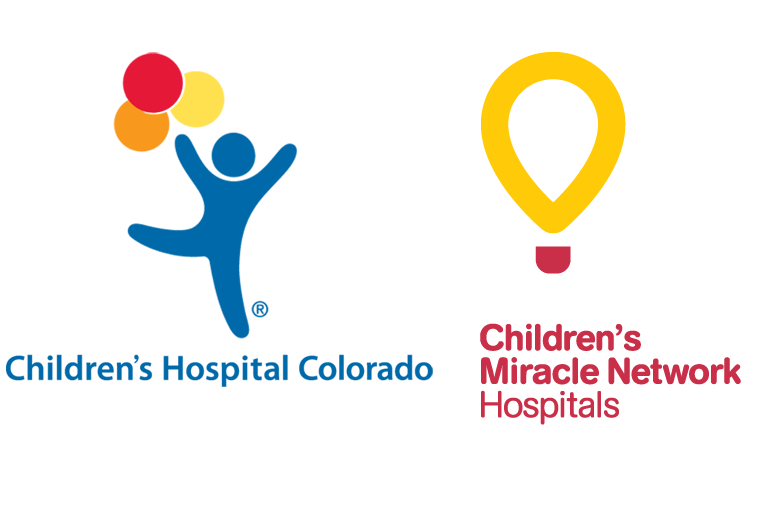 RE/MAX Properties, Inc. supports the Children’s Hospital Colorado Springs Campus through Children’s Miracle Network as well as direct support through donations. 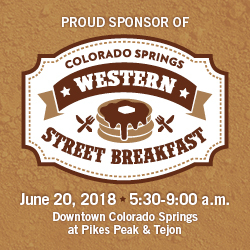 The Colorado Springs Western Street Breakfast is one of Colorado Springs’ most iconic celebrations of its deep-rooted western heritage. The Street Breakfast has also become an annual fundraising event that supports our local military and their families. RE/MAX Properties, Inc. Broker Owner, Tony Clement, will be riding with the Pikes Peak Range Riders. RE/MAX, LLC and Children's Miracle Network Hospitals have raised $5.7 billion for children's hospitals since 1983. 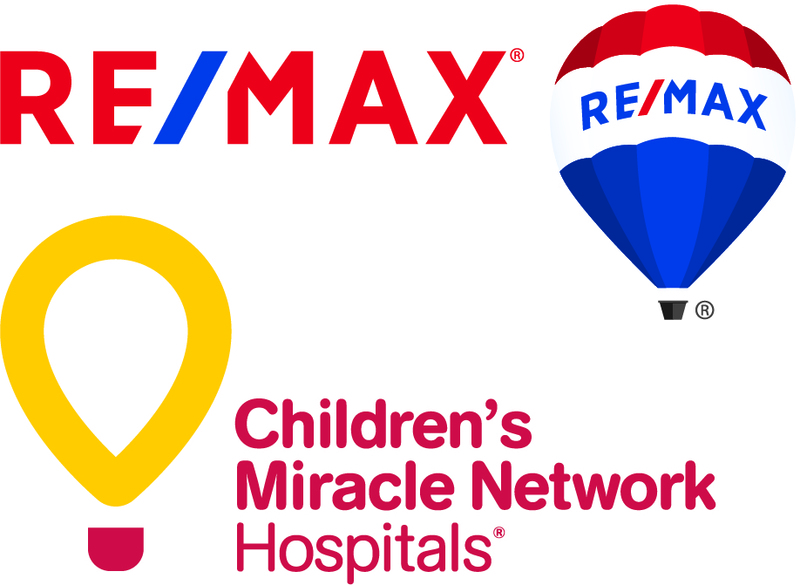 The commitment of the RE/MAX family to Children’s Miracle Network Hospitals demonstrates “the power of many makes a difference.” That is the true secret behind the RE/MAX® relationship with Children's Miracle Network Hospitals. RE/MAX Properties, Inc. is a Miracle office and many of our agents are Miracle Agents.